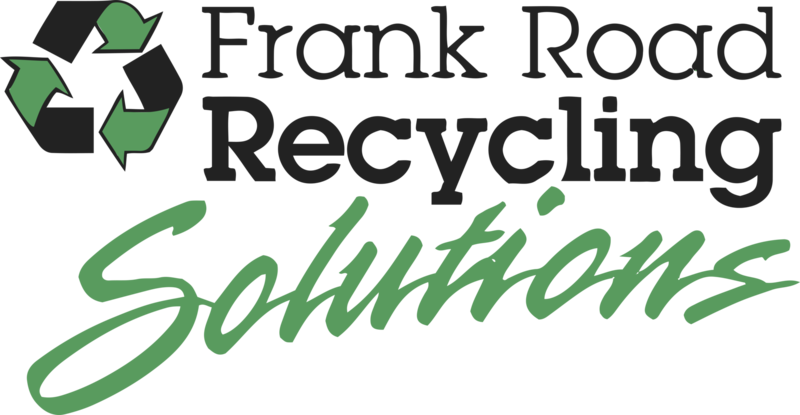 In the ongoing efforts to innovate and stay on the forefront of Central Ohio’s C&D Frank Road Recycling Solutions has committed to provide more extensive onsite materials separation recycling for constituents of the waste stream where viable and reliable end-markets can be found. LEED is an effort to provide a national standard for what constitutes a “Green Building” and covers issues ranging from sustainability of sites, water efficiency, energy and atmosphere, materials and resources, indoor environmental quality, and innovation and design process. More and more architects, contractors and building owners are desirous of conducting “Green Projects” within the LEED guidelines and receive credit points within the “Materials and Resources” section of LEED for their efforts advancing materials reuse and recycling.